Although SilkAir’s fleet of six Boeing 737 MAX 8 make up 16% of its seat capacity, the net impact of their grounding is nowhere that significant. By raising aircraft utilisation and with help from SIA mainline, we calculate the net loss of capacity at only 1.5% of SilkAir’s systemwide seat capacity. Maintain HOLD, with an unchanged target price of S$10.25, based on 0.9x CY19F P/BV (1 s.d. below mean since 2001). An Ethiopian Airlines Boeing 737 MAX 8 flight crashed on 10 Mar and similarities with a Lion Air crash of the same model five months previously have led aviation regulators across the world to ground the MAX 8/9 planes. On 12 Mar, SilkAir grounded its 6 x Boeing MAX 8 planes. Boeing plans to install a software update in Apr, which then needs to be tested. This means that the grounding of the model will not be lifted until at least May, if not later. See attached PDF report for the list of existing Boeing 737 MAX operators. Apart from the 6 x MAX 8 planes, SilkAir also has 2 x A319s, 8 x A320s and 17 x 737- 800 ‘new-generation’ planes. There are no technical issues for the 737-800 planes. The MAX 8 planes make up 18% of SilkAir’s current fleet but the impact on SilkAir is much smaller than that. We estimate that the MAX 8 flights make up 16% of SilkAir’s seat capacity and 26% of its Available Seat Kilometre (ASK) capacity. However, with the announced schedule changes for 16-30 Mar, the impact of the MAX 8 grounding will amount to only 1.5% of SilkAir’s systemwide seat capacity as SilkAir has increased the utilisation of its A320 and 737-800 planes and SIA mainline has mounted supplementary widebody flights. Only SIA/SilkAir’s seat capacity to KL, Hyderabad and Wuhan will see mid-teens percentage declines while Phuket will see a mid-single-digit percentage drop. The MAX 8 planes are envisioned as the cornerstone of its future fleet because SilkAir has orders for a further 31 x MAX planes. Also, SilkAir had planned to retire the existing Airbus fleet and 3 x 737-800 planes and to transfer 14 x 737-800 aircraft and several regional routes to Scoot (originally to be effected between Apr 2019F and 3QCY20F). Once all this is completed, SilkAir will operate only one aircraft type, i.e. the MAX planes, in up to three possible variants (MAX 8/9/10). Furthermore, SilkAir plans to retrofit its MAX planes with lie-flat business class seats and seatback In-Flight Entertainment (IFE) in order to offer a comparable product with SIA mainline, upon which SilkAir will be formally merged with its parent company into one SIA brand. All these plans, including the delivery of MAX 8 orders from Boeing, retirement/transfer of other models and seat retrofit, will now likely be delayed due to the MAX grounding. At the same time, it may be possible for SilkAir to claim compensation from Boeing for the MAX groundings, either in the form of a direct cash transfer or discounts on future aircraft deliveries. We think it is too early to assess the long-term impact on SilkAir and the wider SIA group. 6 x B737 MAX 8 planes (156 seats). The 737 MAX 8 planes are SilkAir’s newest planes and make up 18% of SilkAir’s fleet by number. SilkAir has a further 31 orders for the type to be delivered over the next five years, i.e. seven deliveries in 2019F, and six deliveries each in 2020-2023F. SilkAir’s flights on the 737 MAX 8s make up 16% of SilkAir’s total flight frequencies, 16.1% of its seat capacity and 25.8% of its Available Seat Kilometre (ASK) capacity. Against the SIA group as a whole, which also includes SIA mainline and Scoot, the significance of SilkAir’s 737 MAX 8 flights are diminished to just 3.5% of the sum total of SIA group’s flight frequencies, 2.3% of group seat capacity and 1.7% of group ASK capacity. The 737 MAX 8 operations have the lowest significance in Malaysia, where they account for only 2-4% of overall group flight frequencies to Kuala Lumpur and Penang. This is because SilkAir also flies to those destinations using other aircraft types, SIA mainline serves KL separately and Scoot also services those two destinations using the low-cost model. On routes to Bangalore, Phnom Penh and Phuket, SilkAir’s 737 MAX 8 flights make up some 21-24% of group flight frequencies. 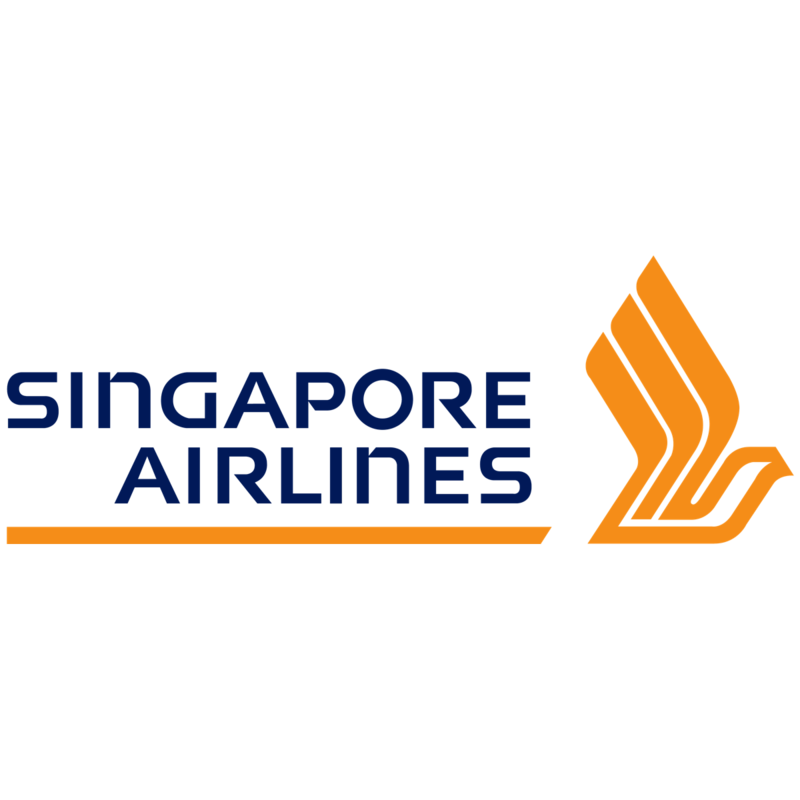 SilkAir services Phnom Penh and Phuket extensively using other aircraft types while Bangalore is serviced by both SIA mainline and Scoot; Phuket is also serviced by Scoot. On Hyderabad and Wuhan, the 737 MAX 8 presence is much higher, at 57-65% of group flight frequencies. Wuhan is serviced exclusively by SilkAir but SilkAir also deploys other aircraft types to the destination. SilkAir services Hyderabad using only 737 MAX 8s but Scoot has a separate service to the city. Finally, the 737 MAX 8s are used by SilkAir to service five cities on an exclusive basis, i.e. Cairns and Darwin in Australia, Chongqing, Hiroshima and Kathmandu. Erstwhile, no other carrier in the SIA group services these cities, and SilkAir does not use other aircraft types to these cities either. See attached PDF report for details on SilkAir's schedule changes for 16- 30 March due to the grounding of the Boeing 737 MAX 8 planes.